Denton and Reddish MP, Andrew Gwynne, is supporting World Mental Health Day by saying #HelloYellow to show young people they’re not alone when it comes to their mental health. YoungMinds, the UK’s leading children and young people’s mental health charity, is encouraging communities, schools and offices across the country to wear something yellow this World Mental Health Day (10th October). The charity is also hoping to inspire more than 10,000 mental health messages on the day, which will take the form of drawings, advice or inspirational quotes, and to raise thousands of pounds to support its work. 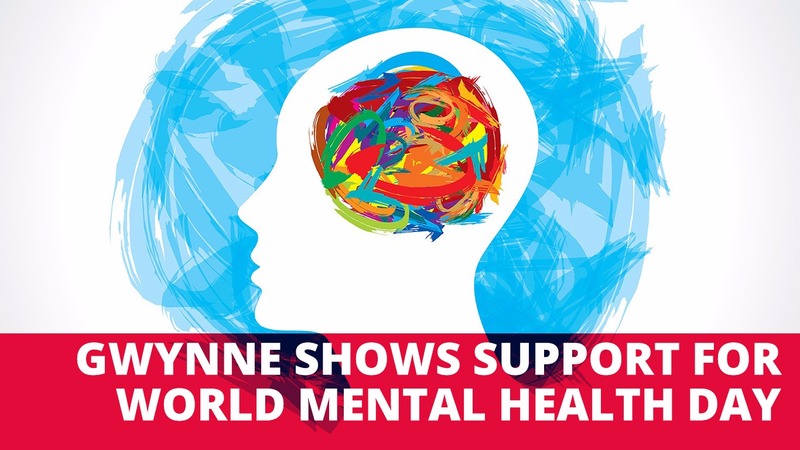 This year Gwynne is joining over 1,000 schools and colleges, as well as hundreds of businesses, to raise money and awareness about young people’s mental health within their constituency. “At the moment three children in every classroom will be struggling with a mental health problem. My constituents often tell me what a big issue children and young people’s mental health is for them and their families, which is why I’ll be wearing yellow to support YoungMinds this World Mental Health Day”. “We know that young people growing up today face a huge range of pressures. When these pressures become overwhelming, it can be an incredibly isolating experience, and the smallest gesture of support can make a huge difference.